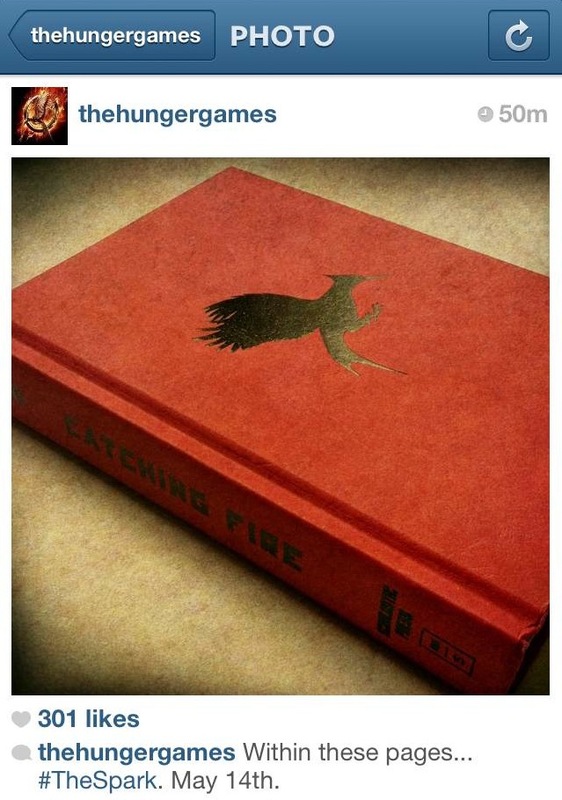 Welcome to District 12: The Hunger Games Instagram! 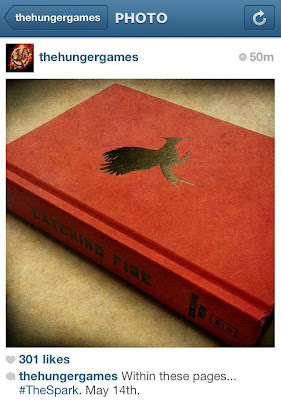 The Hunger Games has an Instagram now! 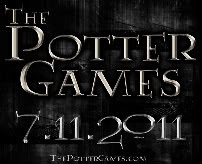 Also, what will happen May 14th?